Super Cute Blog! 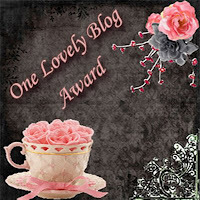 Thank you for the nomination on my blog at Fabulously First! You're welcome. You have a great blog.